The official follow-up to his massive world wide sensation 'Gregory's Theme' is here! 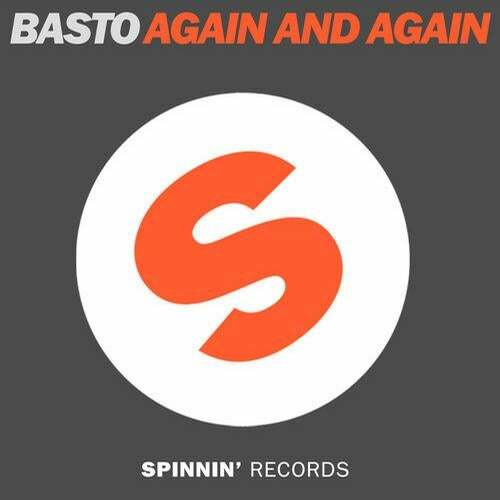 In true Basto style this is one of those songs you'll be humming all day long after hearing it. It's that addictive! No need to say more, just go and listen for yourself!